A federal court upheld a rule limiting road construction and logging on about 50 million acres of national forestland nationwide. 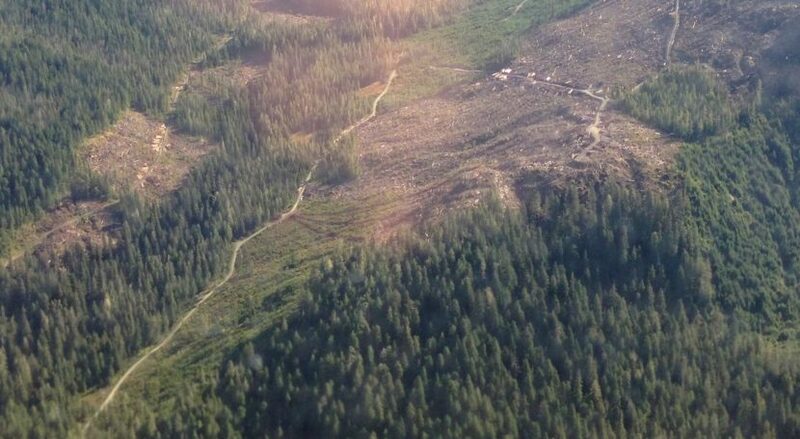 The U.S. District Court for the District of Columbia’s decision Thursday was hailed by Alaska conservation groups defending the U.S. Forest Service’s roadless rule. The roadless rule was put into place by the Clinton administration and has since seen numerous challenges from Alaska and other states in federal courts all the way up to the U.S. Supreme Court. Alaska Assistant Attorney General Cori Mills said the state is still reviewing whether it would appeal. Alaska’s timber industry sided with the state. It said the rule denied access to some of the more valuable timber stands in the Tongass.